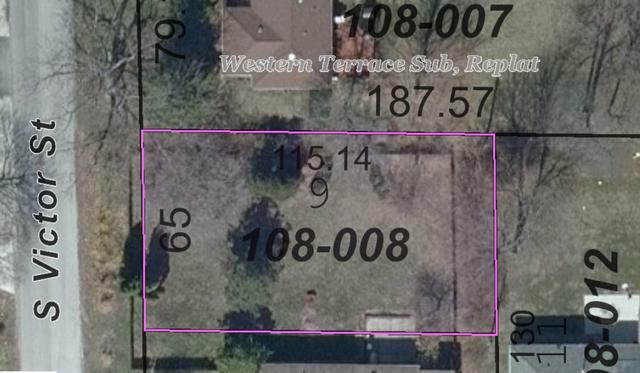 Here is your opportunity to build your new home in the desirable Grid 46 location. Established area that is conveniently located near shopping, parks, schools, bus line and more. Please do a drive by and let your imagination run wild!